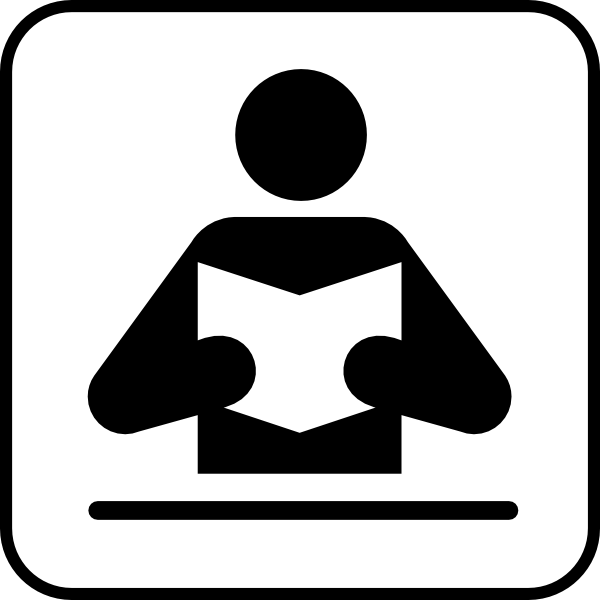 Summer Book Club – Why School? After our Summit earlier this month, we were left with a long list of good reads recommended by our Fellows. Inspired by all the learning and exchange of ideas that happened in those three days, we decided to continue the journey for the rest of the summer through our own virtual book club. Welcome! For the rest of the summer we’ll feature one title per week, posting powerful excerpts along with some of our own commentary and questions. Feel free to read along with us, or just follow the ideas we post. 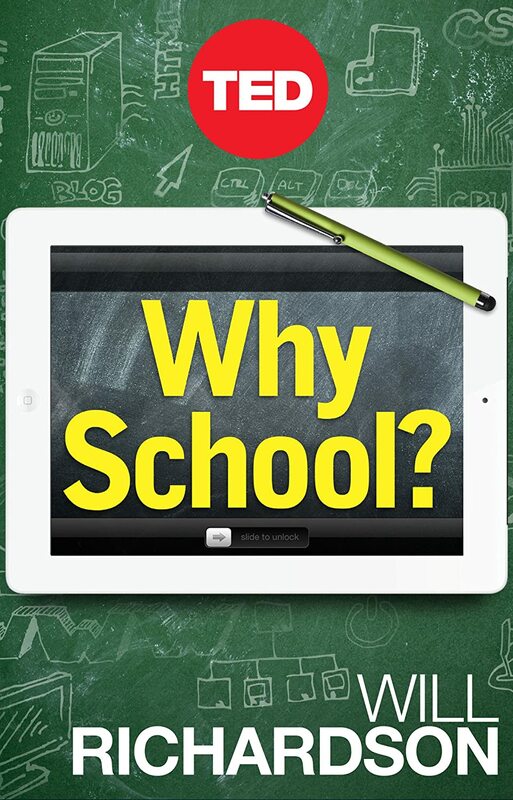 This week we start off with a short (51 pages) but provocative book: Why School? by Will Richardson. Previous postDrumroll please…introducing the 2014 Ed2S Fellows!